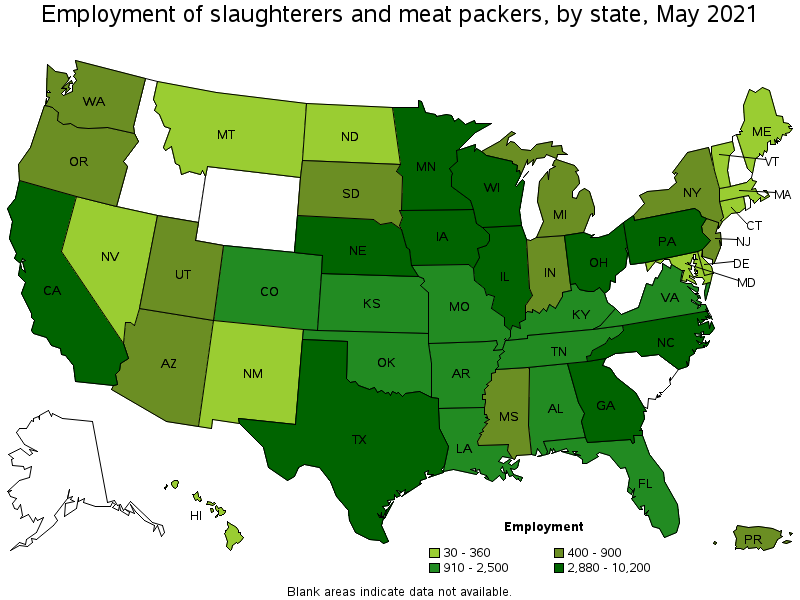 Work in slaughtering, meat packing, or wholesale establishments performing precision functions involving the preparation of meat. 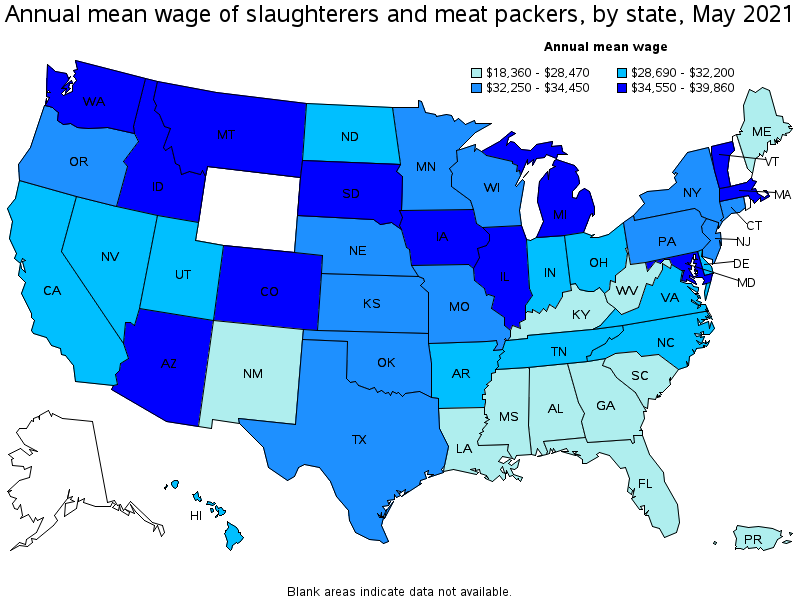 Work may include specialized slaughtering tasks, cutting standard or premium cuts of meat for marketing, making sausage, or wrapping meats. Excludes "Meat, Poultry, and Fish Cutters and Trimmers" (51-3022) who perform routine meat cutting.